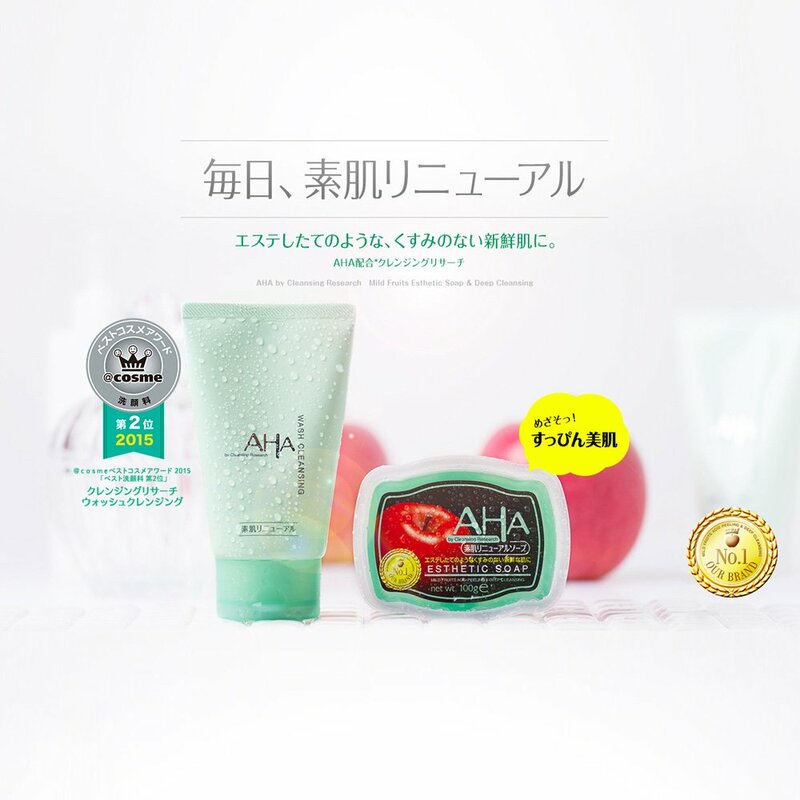 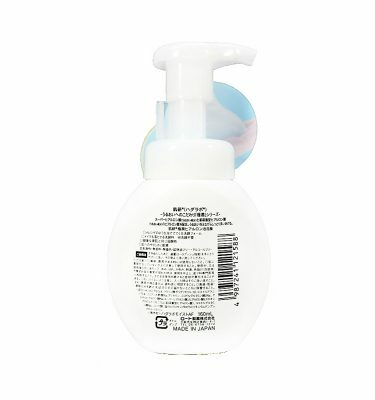 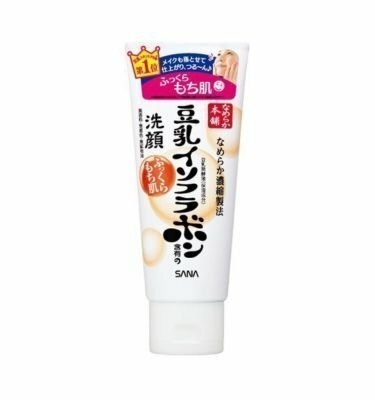 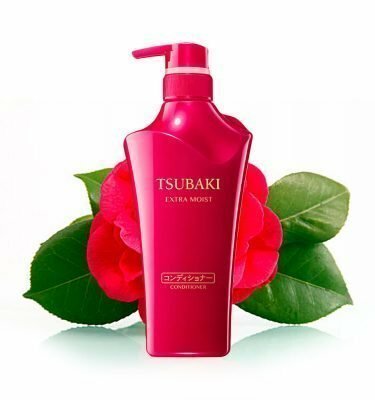 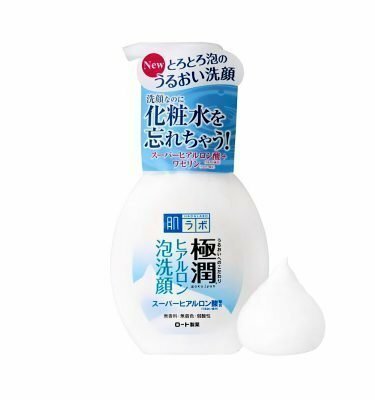 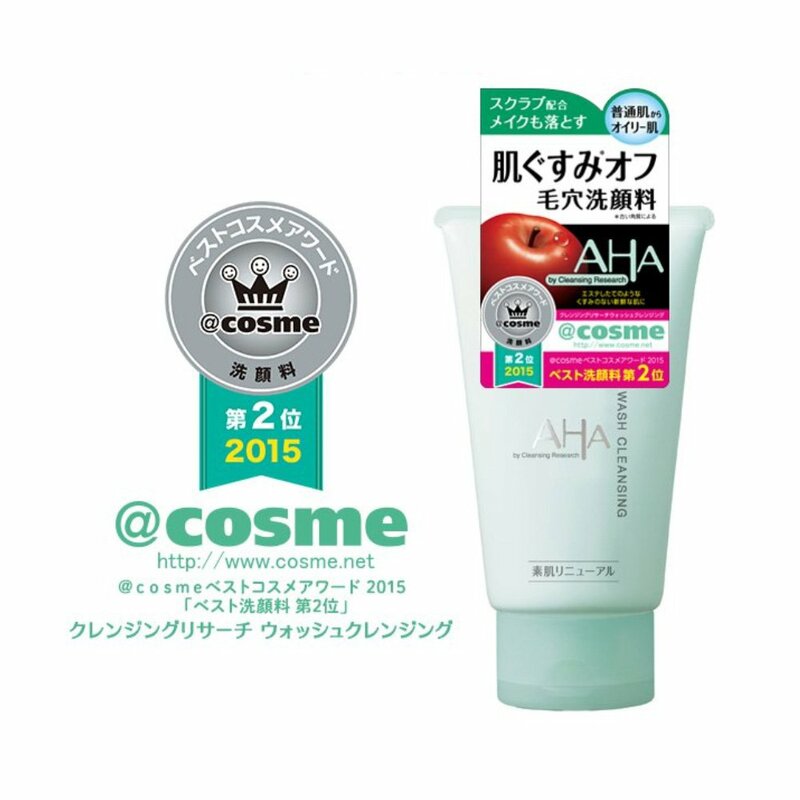 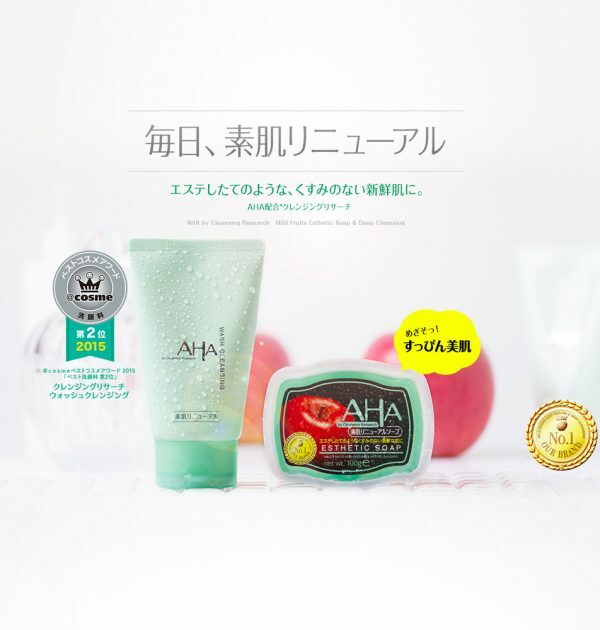 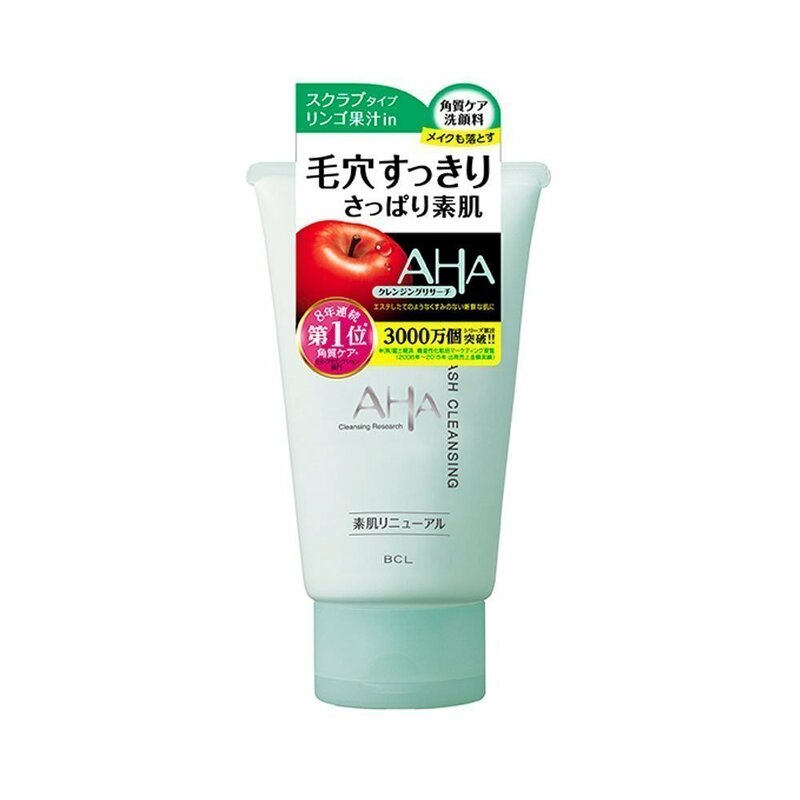 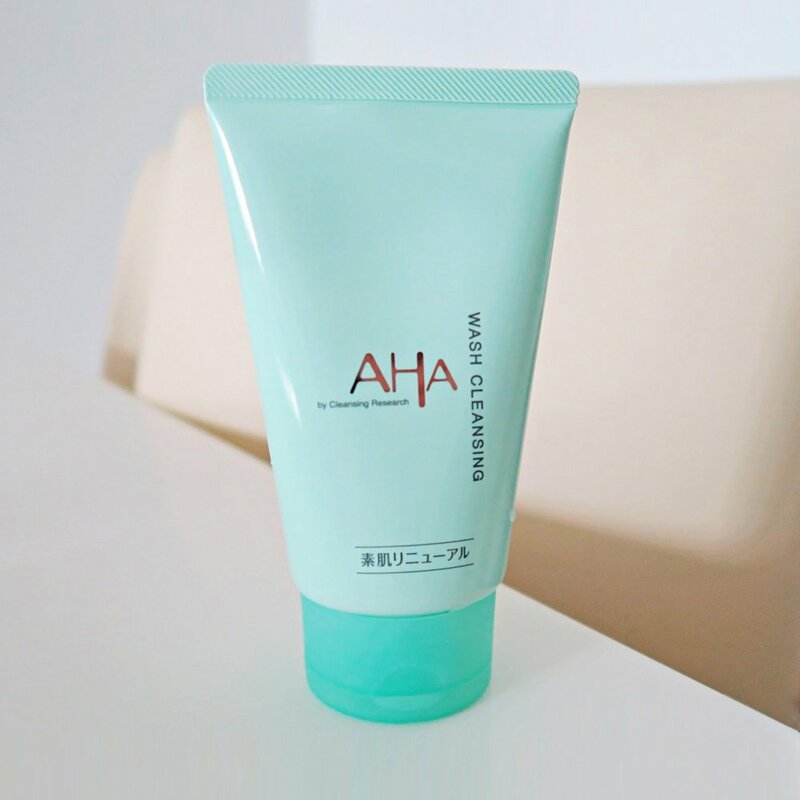 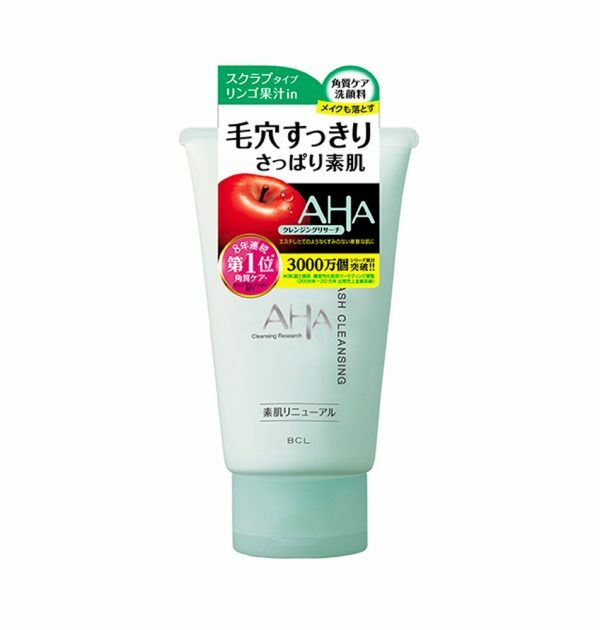 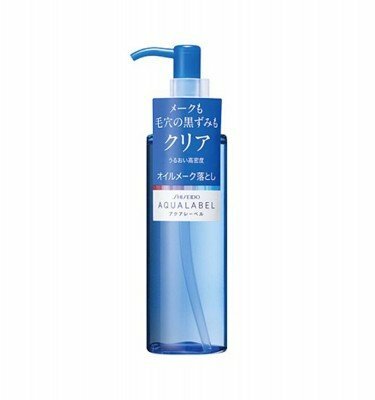 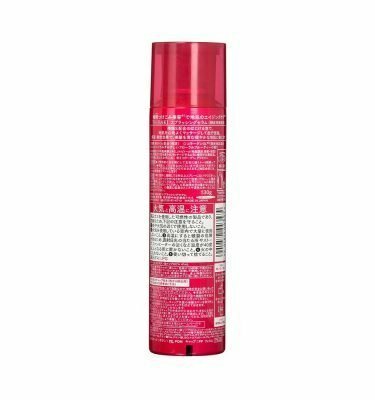 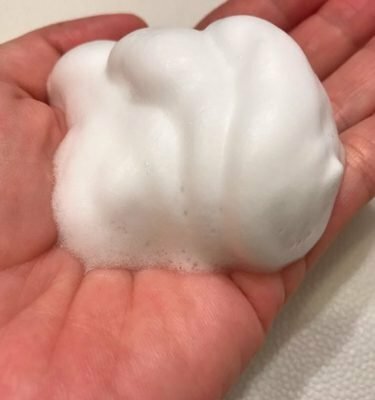 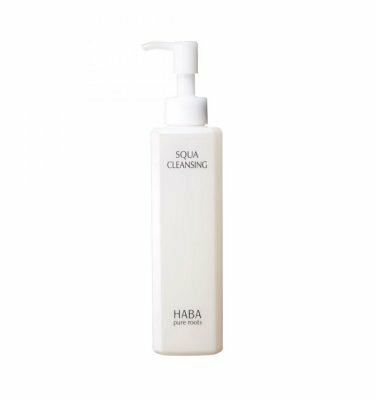 AHA Cleansing Research Wash Cleansing – 120g. 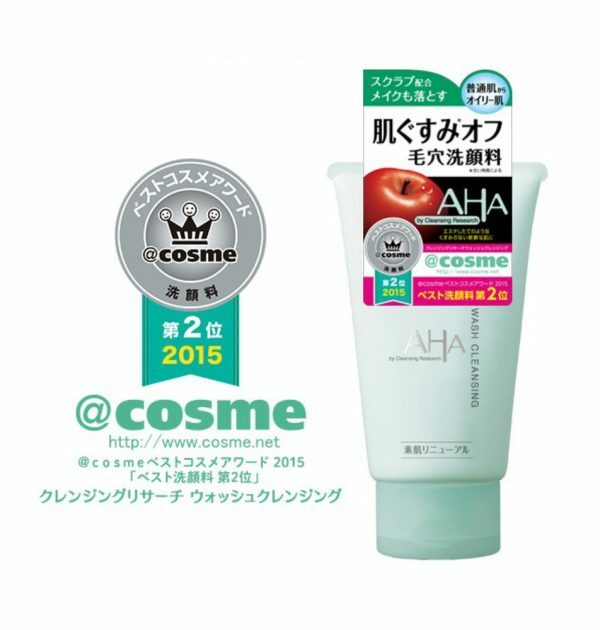 Contains papain enzyme, kiwi extract, scrub and apple acid. 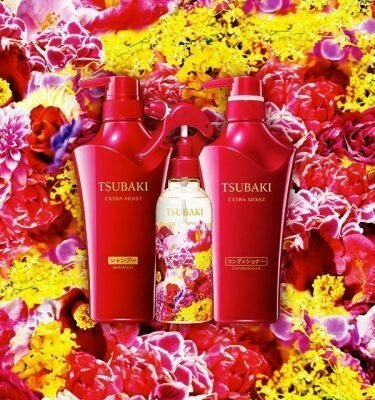 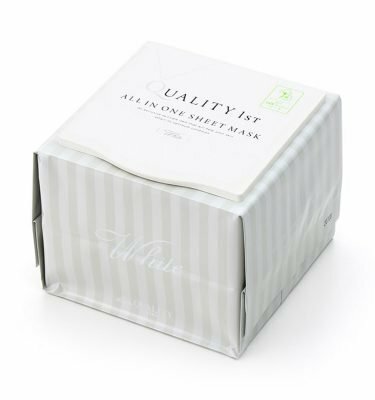 Designed to massage and support your skin and digs out dirt from pores, brightening up the color of your skin. 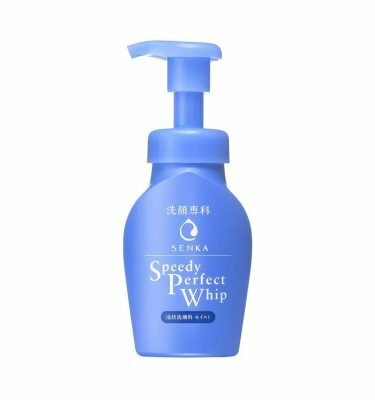 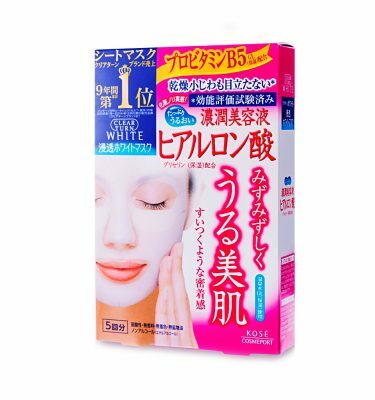 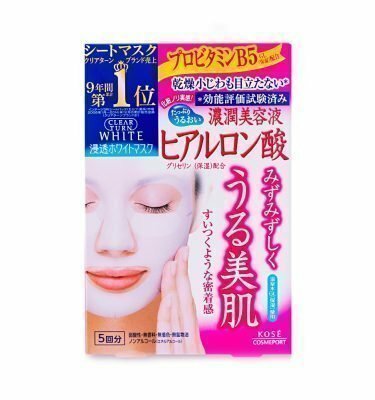 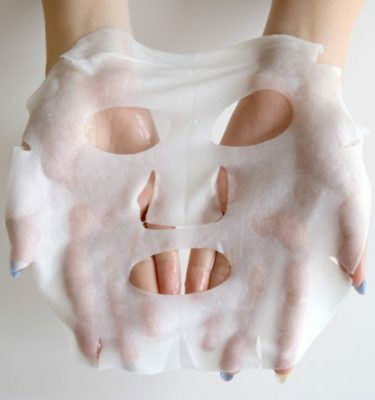 It helps to prevent darkening, spots, acnes and dirt in pores.